For generations the Falcons have ruled the Alliance of Planets kindly and justly. But years ago certain individuals had decided they didnat want to be a part of such an alliance and, thus, the wars began. The sovereign family Falcon had invested everything into protecting their people and had devoted their lives to the protection of the Alliance way of life and the destruction of those known as the aAnti-Allied.a The Alliance believed they were starting to win the wars. 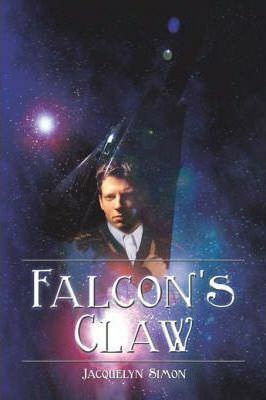 However, when Commander of the Prime Fleet Adrian Falconas mother, the sovereign herself, is kidnapped after an elaborate Anti-Allied ruse is pulled off, things go from bad to worse. A recluse older brother, an old and weary father, an oddly familiar stranger and the weight of his people looking to him for leadership, Adrianas fear soon becomes greater than just the missing sovereign. A family stricken with bad luck since they came to power now faces its biggest challenge yetasaving the universe.